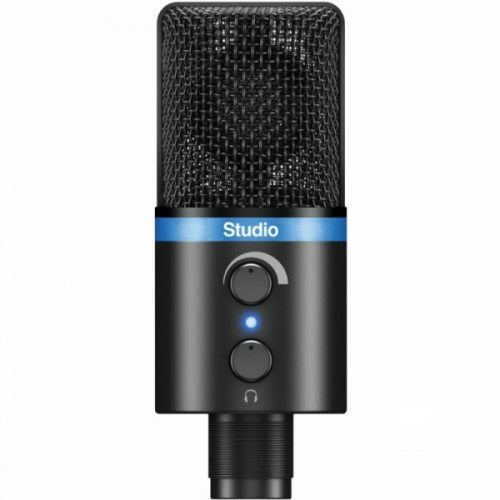 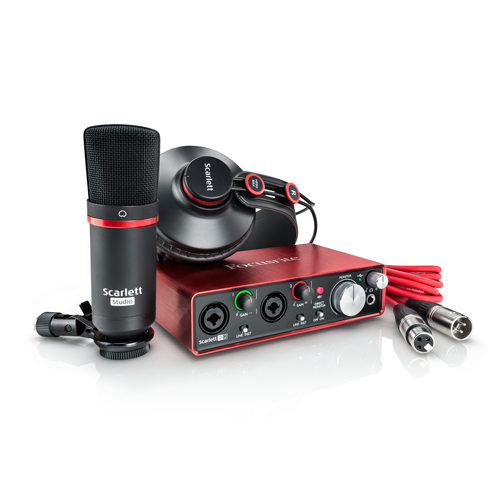 The dual-diaphragm C-3 microphone is a home recording enthusiast’s dream come true! 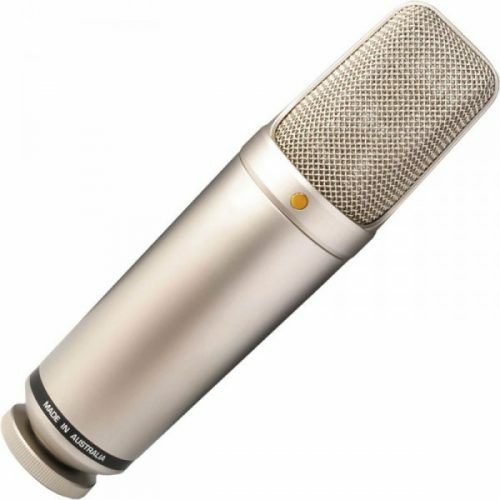 This professional quality condenser microphone is designed to capture your sounds with incredible realism, sensitivity and accuracy. 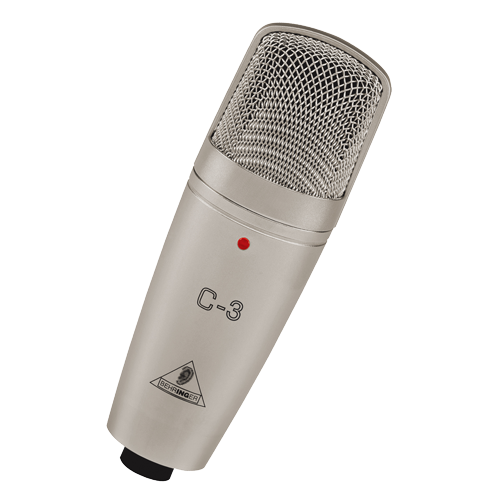 With selectable pickup patterns (cardioid, omni and figure eight), frequency filters and input pads, the C-3 mic is an excellent choice for any recording scenario – and rugged enough to go the distance! 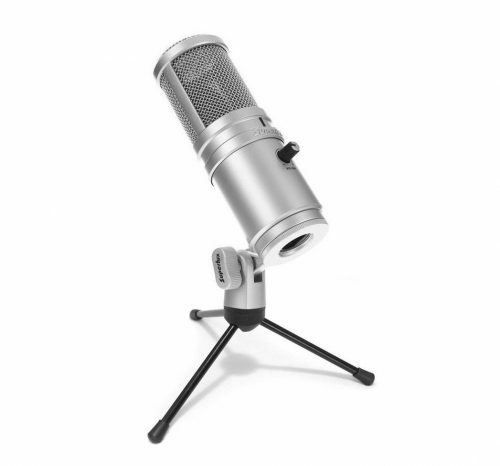 With a heavy duty suspension mount and windscreen included in the sleek aluminum case, the C-3 just may be the only microphone your studio will need.